Lake Jons’ self-titled debut is an atmospheric folk/pop journey through purpose and belonging, togetherness and understanding – true human connection. “Connection” is one of those tricky mystery words that doesn’t always mean what you think it does. Most of our brief interactions offer little meaningful connection – the idle chatter of commuters; the polite exchanges at the store; even the daily water-cooler debriefs amongst coworkers. It’s simple, surface-level, and forgettable: We are so “connected” to our world, and there are so many people around us at all times; but we are not truly connected to any one of them. Connection is sacred, which is why it took a band isolating themselves in a forest to capture the deeper beauty of human connection. 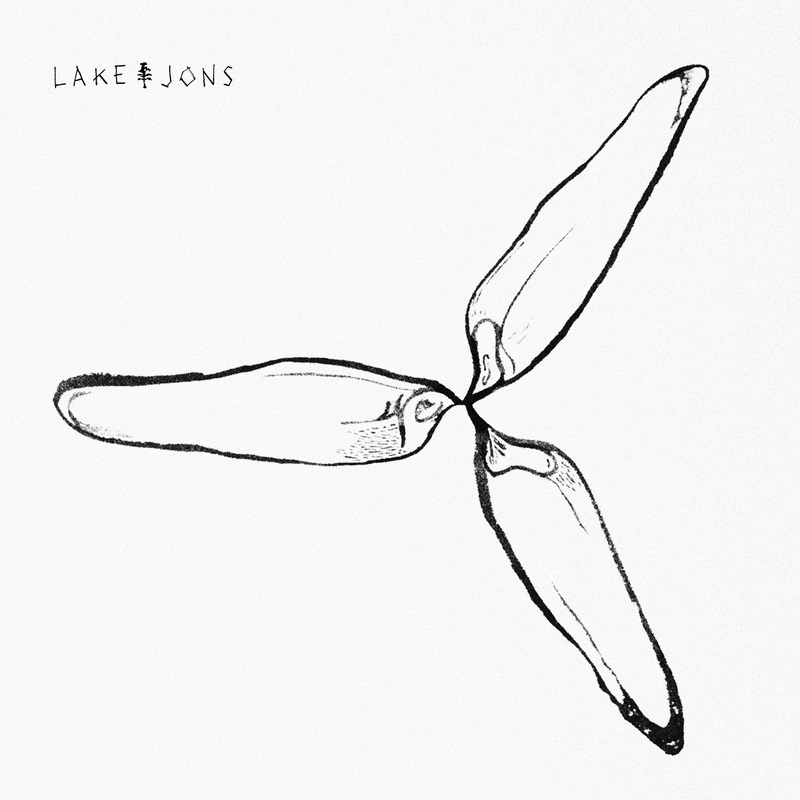 Lake Jons’ self-titled debut album Lake Jons, released 1/19/2018 via AntiFragile Music, is an atmospheric folk/pop journey through purpose and belonging, togetherness and solitude, understanding and separation – and underlying it all, true human connection. A sweeping, multi-textured record that taps sound sculpture as a vessel for natural emotion as well as ethereal sensation, Lake Jons introduces its namesake as a creative tour-de-force – a band dearly dedicated to their art, who will go that extra length to craft the perfect song, every time. Jooel Jons’ warm, gentle voice melts into the surrounding instrumentation, allowing music and lyrics to thrive off one another and work together in crafting exciting, cathartic musical spaces. Our journey begins with “Lake Family,” an invitation to join the band in their world: “Anywhere you want to go, we are family,” proclaims Jons. “No matter where you’ve, we are family.” It’s a declaration of togetherness and similarity, establishing a level playing field where we all work, love, laugh, and hurt as one. Ultimately, “Breathe Out the Fumes” drives us to be true to ourselves and unafraid of sharing who we are with the world at large. It’s an incredibly moving message, one whose power resonates particularly well in early 2018. This is the kind of inclusive anthem everyone should be listening to. The band continue to marry music and emotion as their debut expands its scope. “Fake Fire” is a heavy, slow track about striving to connect to something (human or otherwise), and stopping at nothing to make that happen. Poetic lyrics keep the song rather mysterious, but it’s nevertheless full of determination, something we can feel through the pulsing rhythms and the heavy beats. A bright whistling synth paves a path to the uplifting as Jons raises his voice in the chorus. Together, music and vocals raise our spirits high, just like the song’s protagonist. “I’m sure he’s at peace,” Jons repeats as the band embark on an extended outro that slowly drifts into silence, leaving us to sit in wonder of our own time here. There’s something to say about every song on Lake Jons: The spacey “Like Roses” is about waking up and not knowing if you’re in a dream or wide awake. The softer “Pocahontas” is an intimate confessional about forbidden love and uncertainty. “Don’t Shoot Me” is about searching for mutual understanding, brotherhood and peace – through the literal lens of gun violence, as well as the more flowery lens of spiritual oneness. This record, with its cohesive textures and dynamic flavors, is a timeless testament to human connection and musical substance. Its exciting tapestry blends folk, rock, psychedelic and pop elements into something that is decidedly new, taking listeners on an adventure they’ll want to return to over and over – each time basking in the band’s fresh sense of wonder, while perhaps discovering something new – whether it be an inventive guitar lick, a clever line of prose, or something else altogether. I’m a rocket man traveling in time. Lake Jons is reminiscent of Vampire Weekend’s debut in that it inhabits an expansive, yet concentrated sound; it’s reminiscent of Young the Giant’s debut in its overwhelming honesty and authentic sense of self. 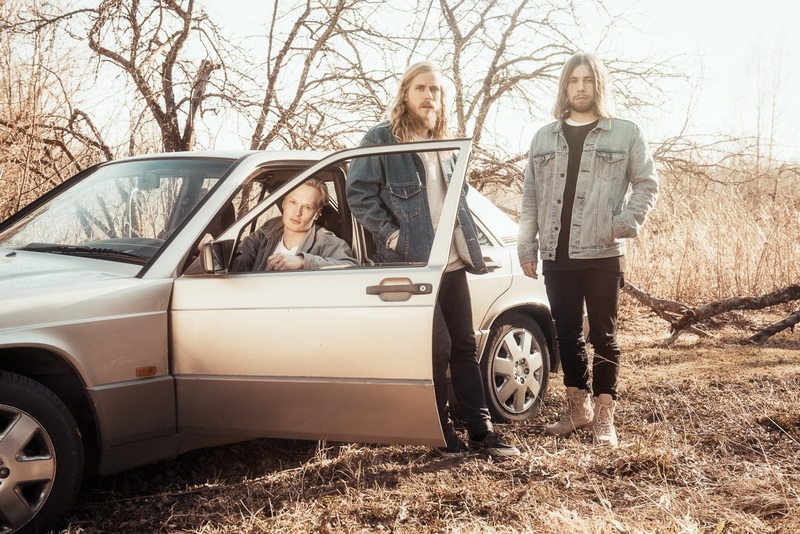 Just like those self-titled debuts, Lake Jons provides the perfect introduction through a well-crafted, engaging, united yet distinct set of songs that demand our attention and invite us to connect on a deeper level as we get to know this Finnish trio for the first, and hopefully not the last time. Spread the word about Lake Jons: Having released such an incredible album so early in the year, what they need now more than anything are our eyes and ears.